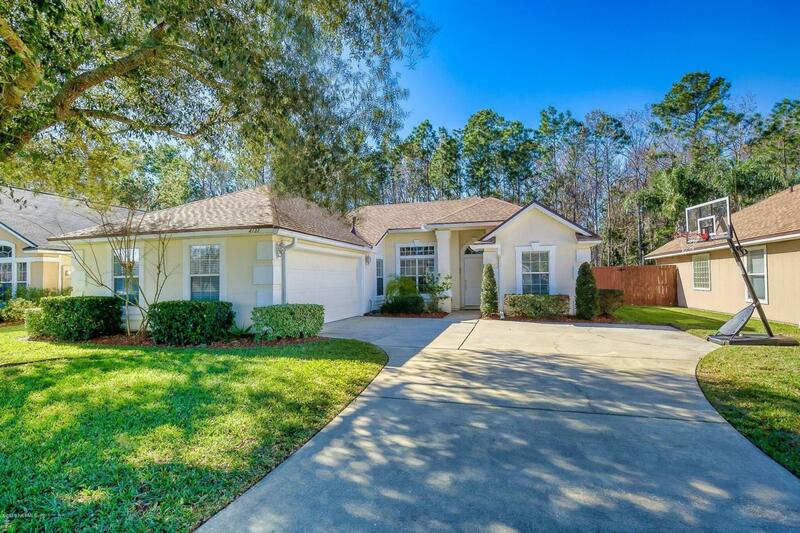 Adorable home located on a premium nature preserve with a creek! 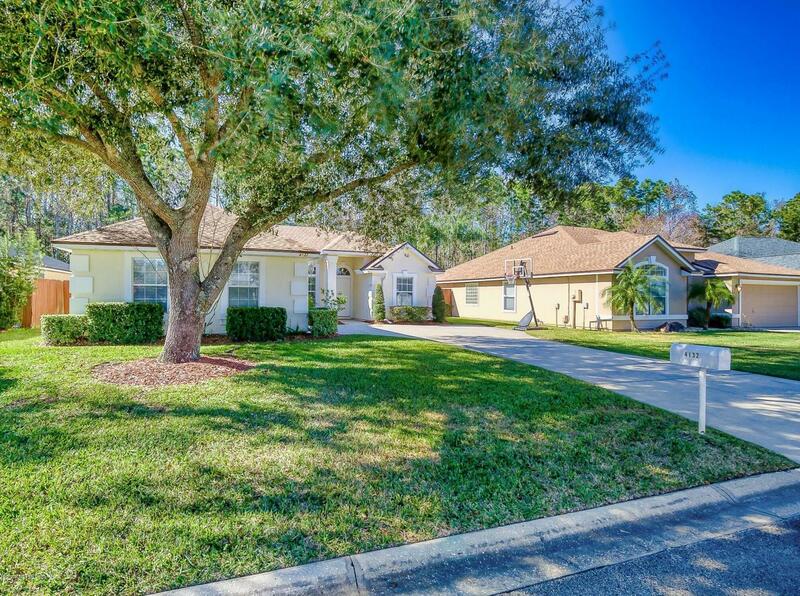 Privacy and tranquility describe the vibe of this turn-key ready home. This 4 bedroom 2 bath home shows like new with it's updated kitchen and appliances, new A/C unit and new roof. 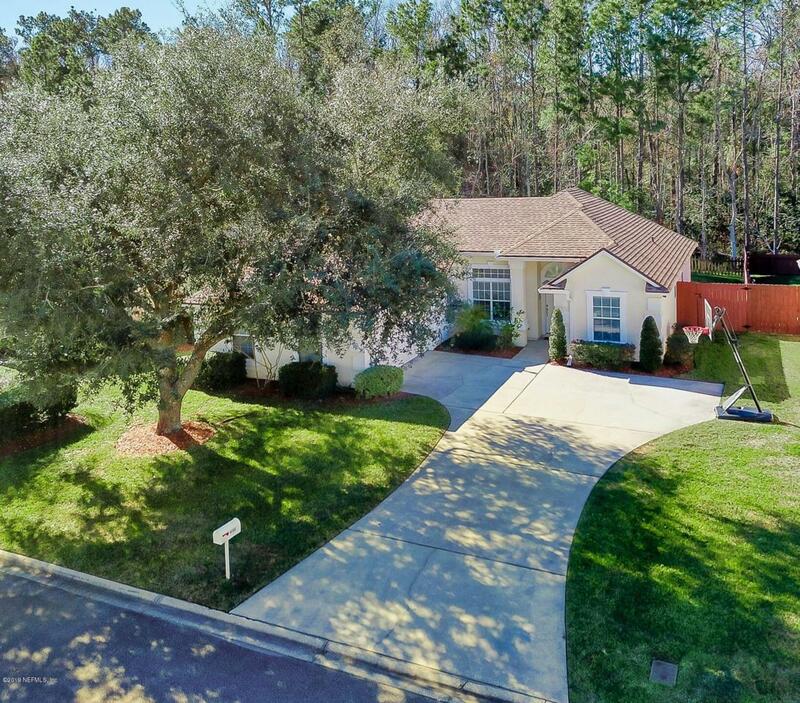 Relax on your screened in patio over looking the large backyard that is ready for a pool or just entertaining! 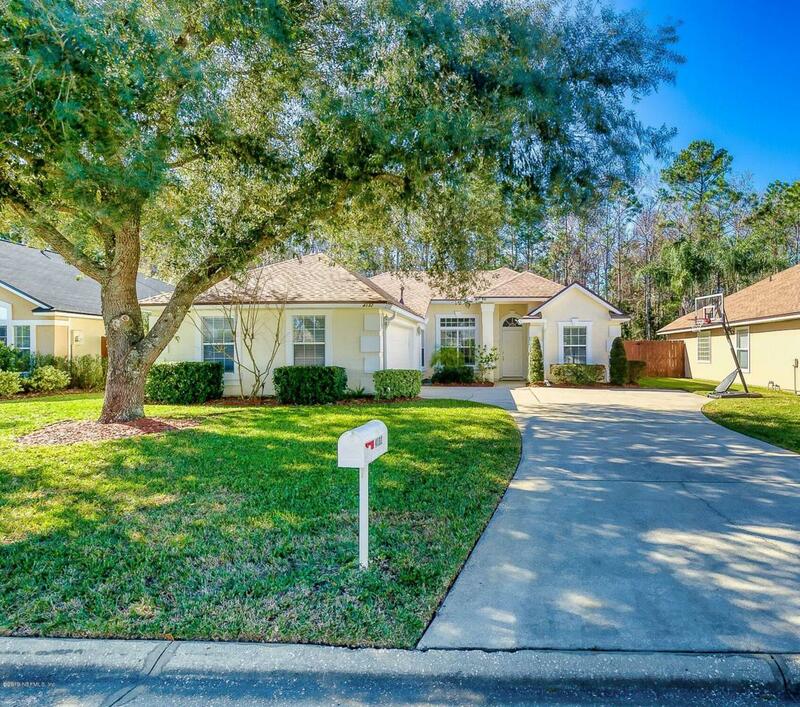 Conveniently located close to the beaches, JTB, Mayo and The St. Johns Town Center. Come make this your new home!